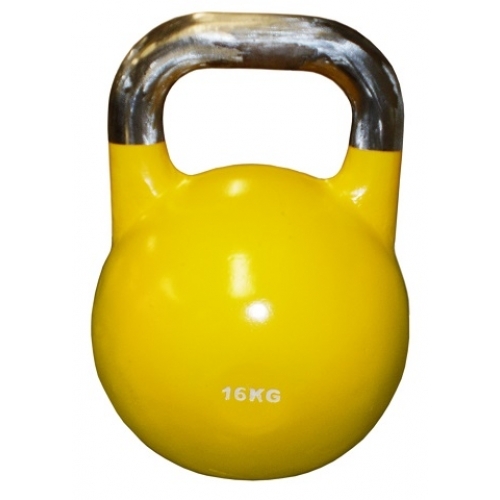 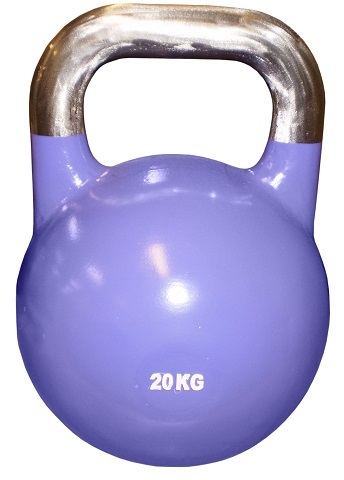 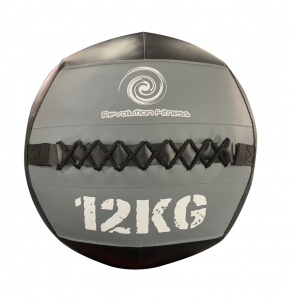 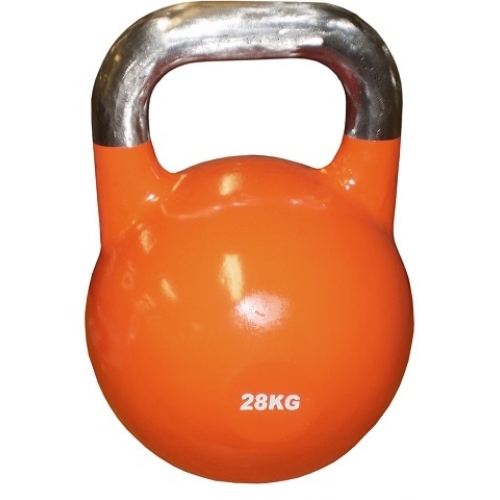 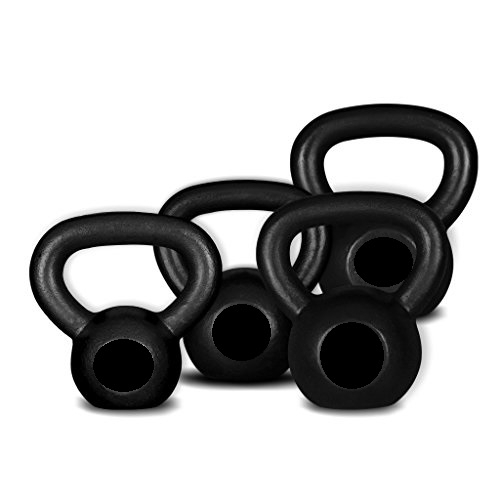 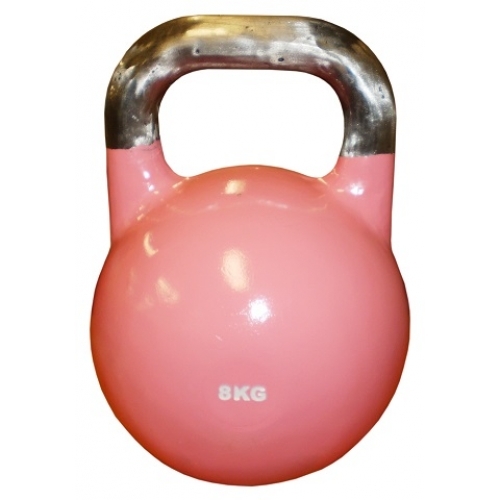 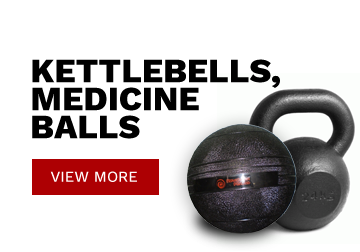 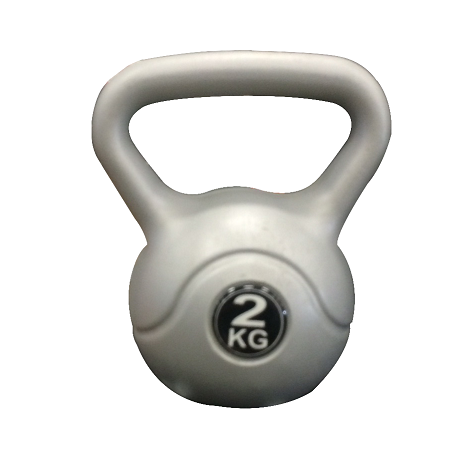 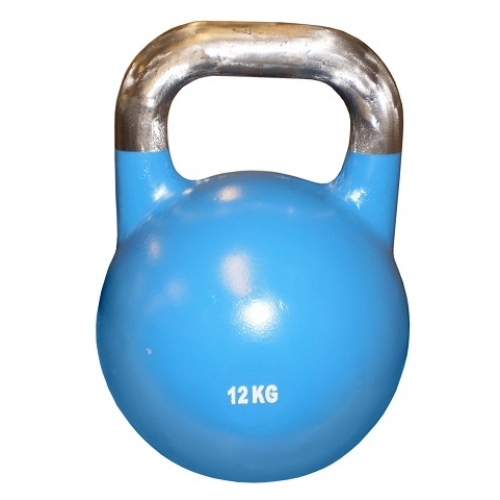 Kettlebell package deal with cast iron kettlebells ranging from 20kg to 32kg. 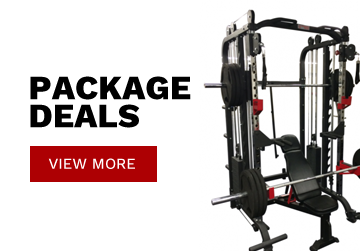 Awesome value pacakage deal. 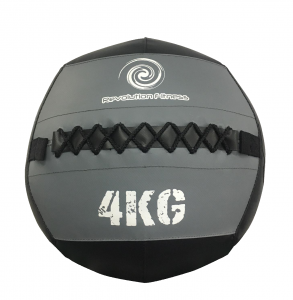 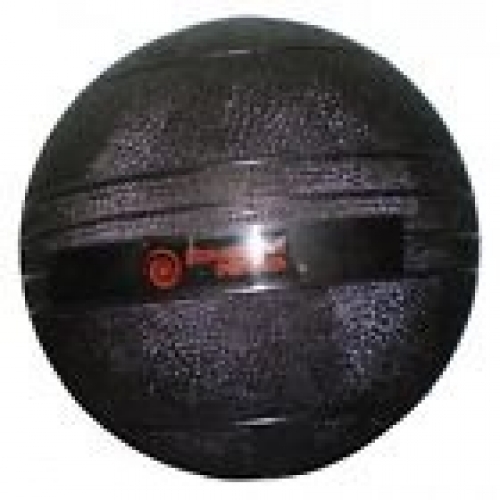 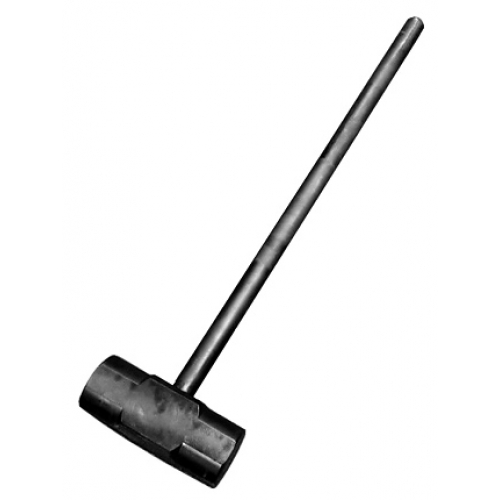 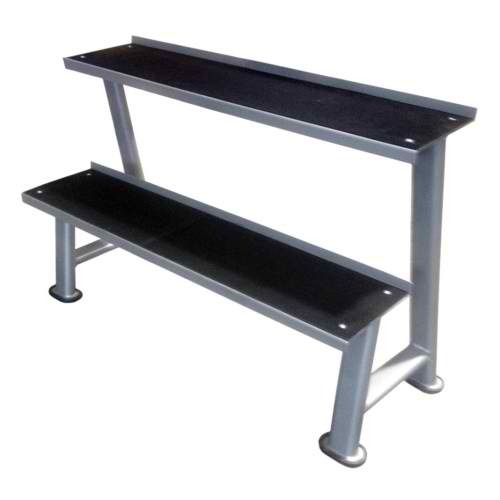 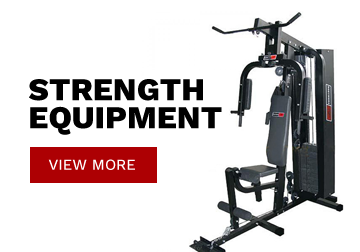 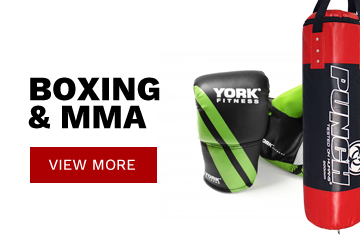 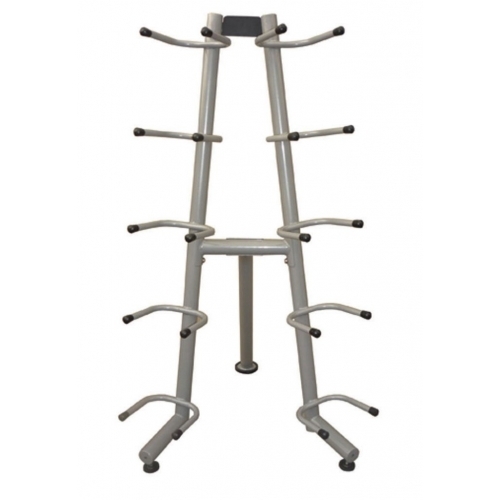 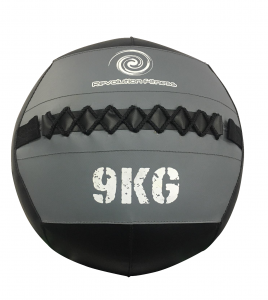 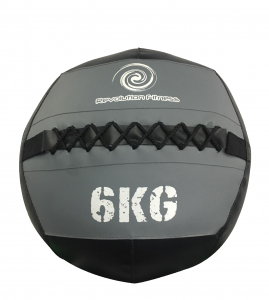 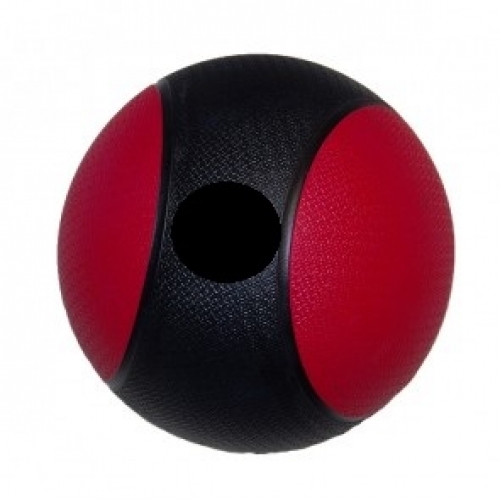 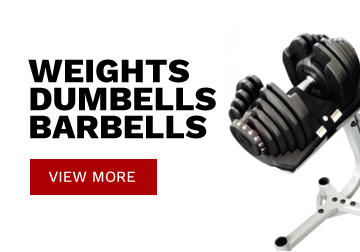 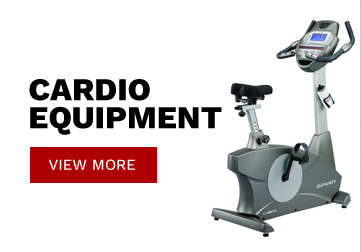 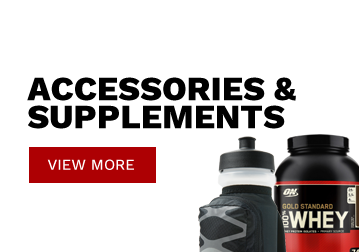 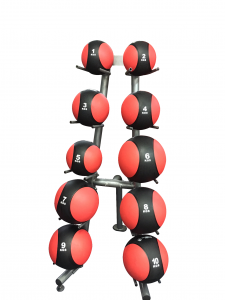 Great for crossfit, cardio & strength training.